Jesse McCartney thinks he knows what's going to happen on "Game of Thrones," and no spoiler here ... it all comes down to Jon Snow. We got the singer and huge 'GoT' fan at LAX and asked him what he thought about the season 8 premiere. Jesse says it was solid for teeing up the final 5 episodes ... but he was a little let down by a lack of certain characters. Still, McCartney's stoked for what's to come -- like millions of other HBO viewers -- and just like every other Thronee out there ... he's got a prediction. It's a pretty interesting one, and Jesse makes it clear what he would do if he were Jon ... even though he's more of a Tyrion in real life. BTW if Jesse is wrong ... we'll be sure to find him later and tell him, "You know nothing." 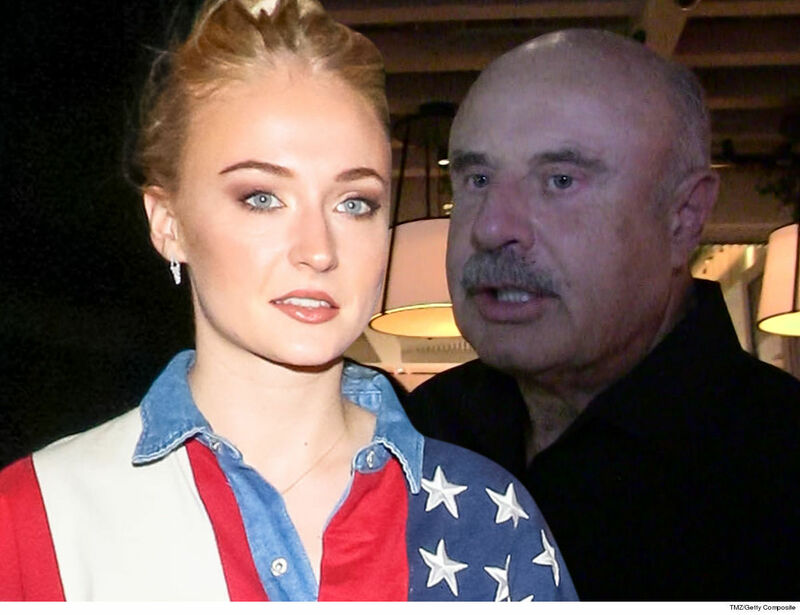 Sophie Turner says fame caused serious problems for her mental health ... and mounting criticism over her role in "Game of Thrones" led her to consider suicide. 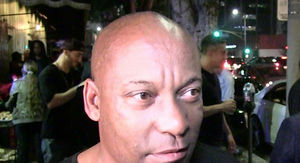 Marlon Wayans Dear 'Game of Thrones' ... Get Some Brothas on Dragons!!! Marlon Wayans says all the buzz about "Game of Thrones" and its final season is missing one thing -- some brothas in the Brotherhood Without Banners ... or anywhere else in Westeros, for that matter! 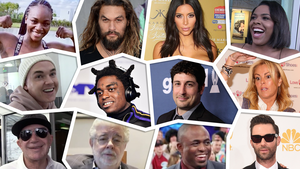 We got the comedian at LAX Monday and he admitted he's not down with the 'GoT' craze, partly because he's noticed there's a major lack of black actors. He points out the biggest characters of color on the show aren't even human -- the dragons -- and don't get nearly enough respect. 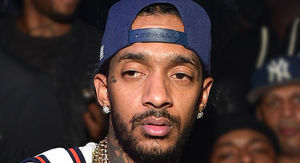 That's not his only beef with HBO's hit show ... his other issue is all about making the most of his time -- and he's decided to throw it into a different cable sensation. 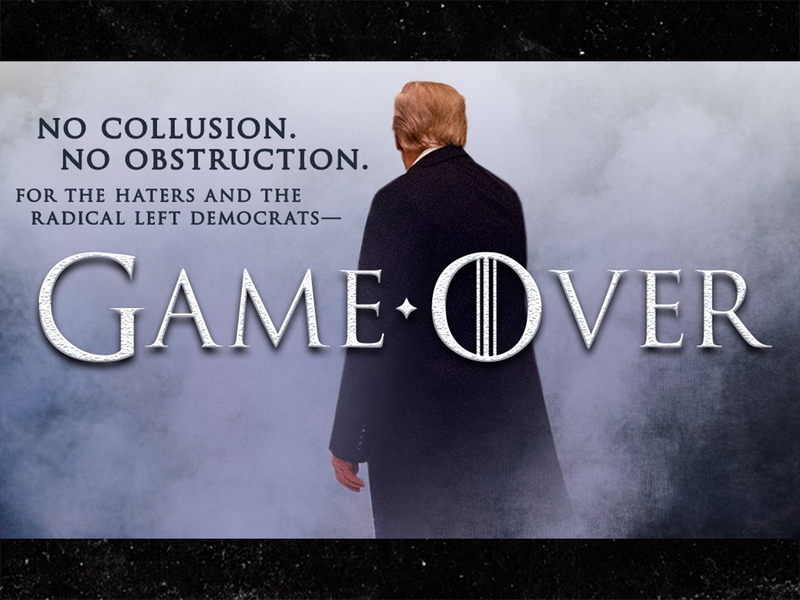 The 'Thrones' Season 8 premiere Sunday night became the most-watched scripted show of the year so far and shattered HBO's ratings record with 17.4 million viewers across all platforms ... though Marlon wasn't among them. 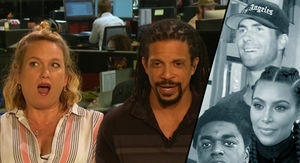 And, for the record, there have been a handful of black characters on the show ... like Daenerys' right-hand gal Missandei, along with Grey Worm, Xaro Xhoan Daxos and Salladhor Saan. But, he's dead-on about this -- none of them get to ride dragons. 'Game Of Thrones' Leak Helps Gamblers ... Bookie Takes Bloody Bath!!! 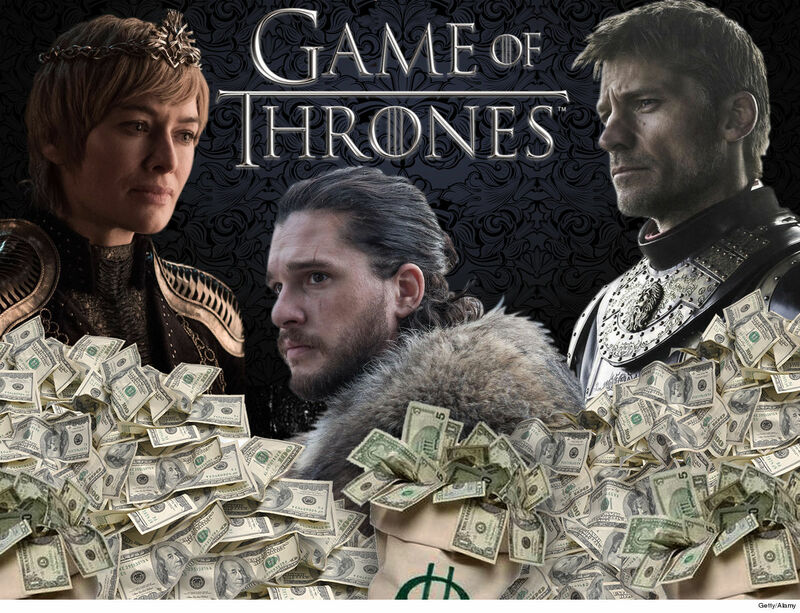 If you loved the "Game of Thrones" premiere, you're definitely not the bookie who got crushed on 'GoT' prop bets -- and all signs point to bettors taking advantage of the episode accidentally leaking early. After DirecTV leaked the premiere about 4 hours too soon, gamblers apparently caught on to the fact Tyrion Lannister was the first character to speak in season 8 ... and cashed in big time!!! The cyber-gambling site, SportsBetting.ag, says it lost in the "low five figures" on the prop bet. The book says Tyrion's odds to speak first dropped from 4/1 to 1/1 in the 48 hours leading up to the premiere. 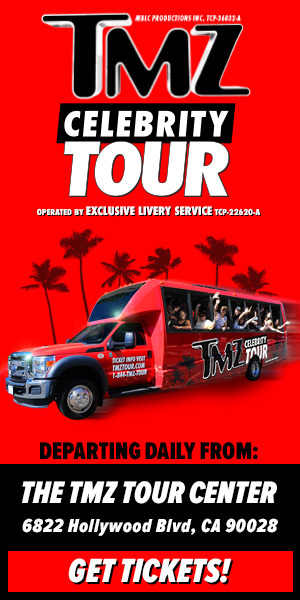 The bookie tells TMZ ... "We assume that someone with inside knowledge was either betting heavily or telling all of their friends to do so. This type of stuff does occur in our industry, and we obviously can't verify if there was a leak, but the betting action pointed to one." Some betting odds for the final season have already changed after the season's first episode. Jaime Lannister's odds to die first moved from 50/1 to 6/1 ... and the site's no longer taking bets on him killing his sister, Cersei Lannister. Entering the season, Jaime was the favorite to kill the Queen with 3/2 odds. Jon Snow is now favored to sit on the Iron Throne at season's end with 5/2 odds, while the previously-favored Bran Stark saw his odds double from 2/1 to 4/1. Winter is finally here ... get ready for the final season of "Game Of Thrones" by taking a trip across the Narrow Sea and down the King's Road to a time when dragons were still just an old tale. Rule through this gallery to remember the characters we have lost such as Mycah, the butcher's boy who was slain by The Hound, Mirri Maz Duur, the maegi who practiced dark magic against Khaleesi, and Syrio Forel, Arya's sword fighter teacher. ... And if it doesn't end how George R.R. 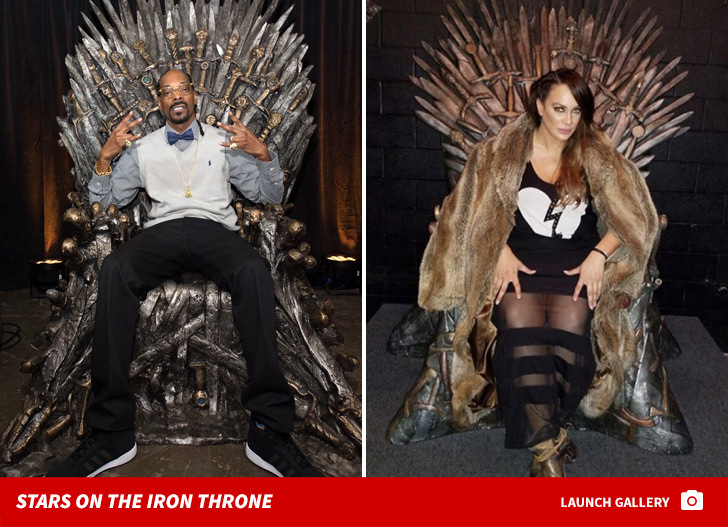 Martin wanted, he should take a look at which celebrities like the iron throne. Brace yourself ... Only 5 episodes left. 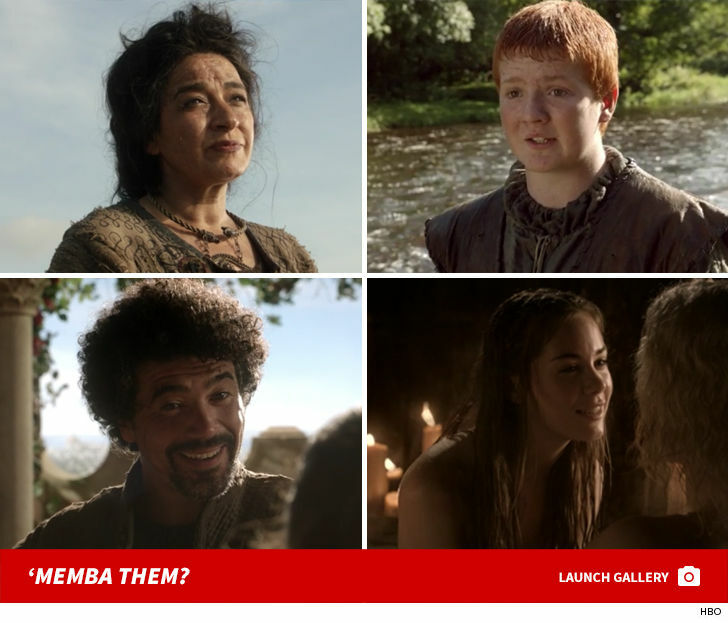 'Game of Thrones' Cast Kid Pics -- Guess Who! Shang Tsung in 'Mortal Kombat' 'Memba Him?! 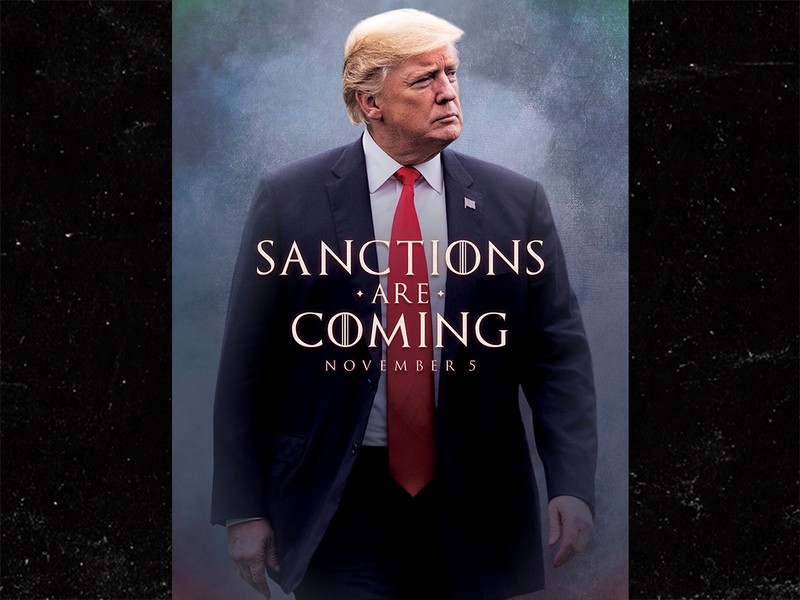 When you play the game of thrones, you win or you die ... and fans of HBO's wildly popular series are betting on Bran Stark to rule the seven kingdoms when all is said and done. 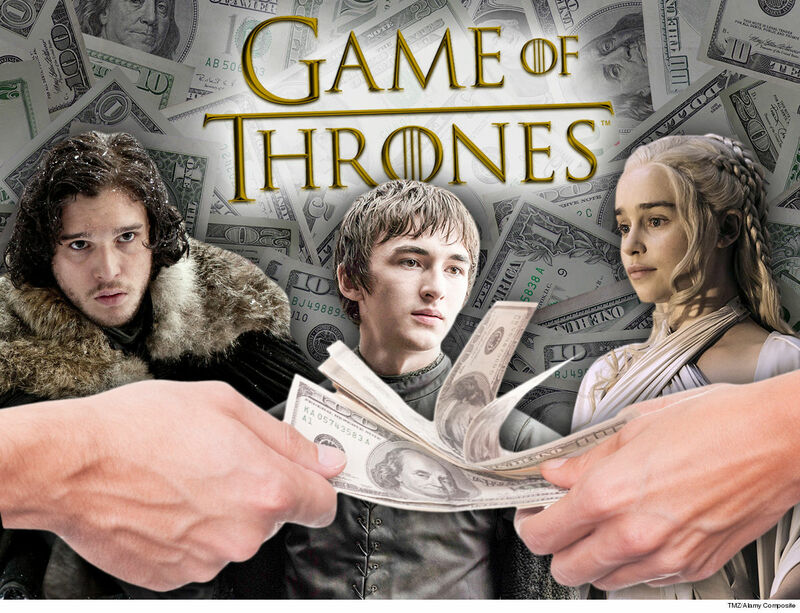 The cyber-gambling site, BetOnline.ag, is offering up tons of bets on the final season of "Game of Thrones" -- which kicks off Sunday on HBO -- and Bran is the front-runner to sit on the Iron Throne when season 8 ends. If you like rooting for the underdog ... Davos has the longest odds to win 'GoT' at 50/1. Fans love the blood and violence 'GoT' provides ... so, naturally, you can bet on the first character to die in season 8. Yara Greyjoy and Tormund Giantsbane are favored at 9/4. -- Is Bran the Night King? -- Who will Arya Stark kill first? If you despise Cersei Lannister, you can bet on who will kill the Queen -- her brother, Jaime Lannister's favored at 3/2. The odds of Cersei making it through the season alive are 6/1. Don't let these two almost identical images of Isaac Hempstead Wright make you fall ... use your third eye and battle to find the differences between these fantasy photos! Kit Harington absolutely HATES that he was born on Boxing Day, but ya can't hate on him for squaring up like a champ in the ring. 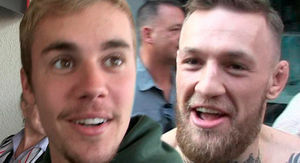 The "Game of Thrones" star worked up a sweat at a gym Thursday in NYC ... where he was attending a boxing class with a buddy, but clearly the spotlight belonged to him. Kit -- aka Jon Snow -- started off looking like a newbie but didn't take long before finding his rhythm. 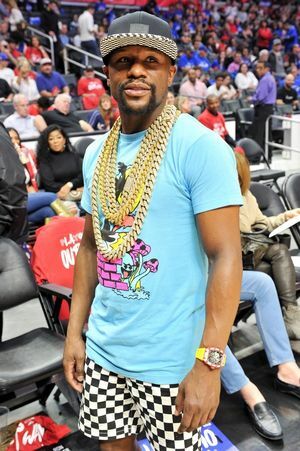 Check out the pics and this vid ... his right hook's got potential. It's a big weekend for Kit ... he's also hosting 'SNL' this weekend. As we reported ... the entire cast got together Wednesday for a huge 'GoT' bash also in the Big Apple. Kit, of course, was there looking dapper as hell in an all-black ensemble. BTW ... Kit hates Boxing Day -- the day after Christmas in the UK -- because there's nothing more annoying than the dual birthday-Christmas gift. December babies know what we're talking about. Also, Boxing Day's got nothing to do with the sport. 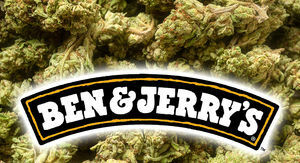 Look it up. 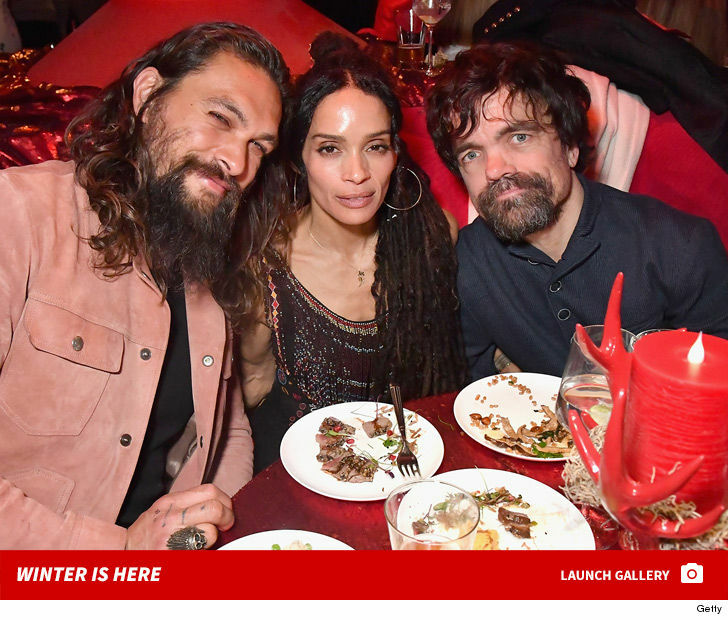 No, Khal Drogo is NOT coming back to "Game of Thrones" but that doesn't mean Jason Momoa can't attend the hit show's premiere after-party. Jason -- along with his incredibly talented and gorgeous wife, Lisa Bonet -- hit up HBO's bash Wednesday night in NYC as it prepares to launch season 8. As you probably already know (and if you don't, why?) Jason's character died in the season 1 finale. 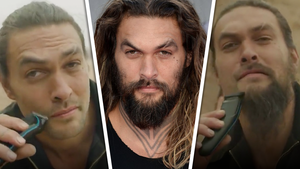 There's been tons of speculation his character will be revived, given Jason's stardom exploding after playing "Aquaman" ... but Jason's put rumors to rest, saying it's never gonna happen. He says his character just doesn't fit anymore, and enjoys the strength Khaleesi's inherited since his role's demise. Anyway ... check out the pics ... Peter Dinklage was also there, as was Sophie Turner and her fiance, Joe Jonas. Gregor Clegane -- aka The Mountain -- also made his presence known with his wife in tow. Dave Chappelle, Keegan-Michael Key and tons of other celebs also enjoyed the 'GoT'-themed bash. Even the urinals had some 'GoT' splash!! 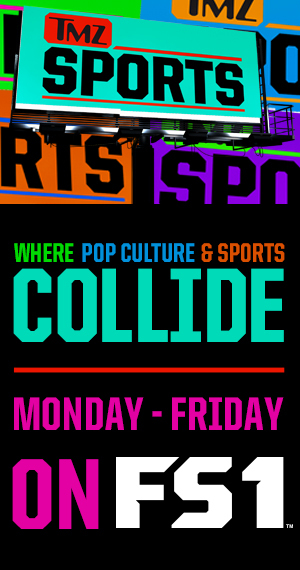 Could there be a scenario where the New York Giants DON'T draft a replacement for Eli Manning in the first round later this month?? 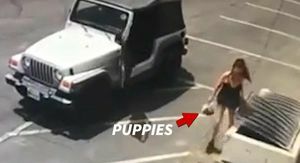 Sure seems that way ... 'cause Ohio State superstar pass rusher Nick Bosa tells TMZ Sports he just met with NY about possibly being their pick -- and he says the visit went well!!! Of course, the G-Men have a ton of holes to fill in the April 25 draft -- they just traded away Odell Beckham AND Olivier Vernon -- but Eli ain't gettin' any younger and most figure they'll snag a QB with their selection. But, Bosa sure seemed fired up about their meeting when we got him out in NYC ... signing autographs and looking right at home with the New Yorkers. 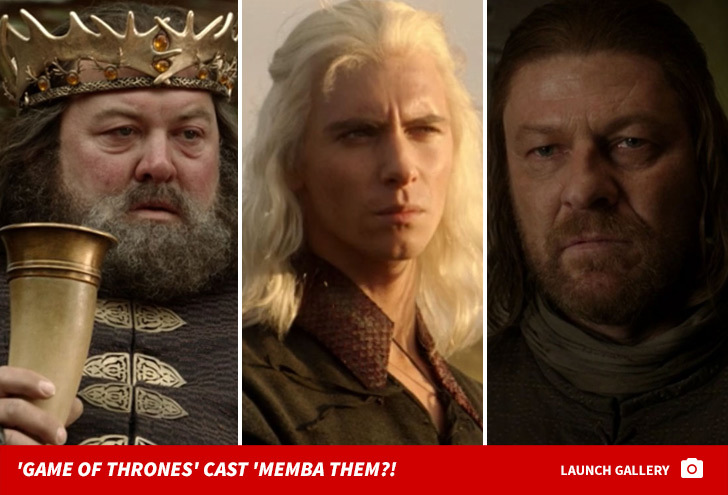 By the way, Nick wasn't just in New York for his big meeting with Big Blue ... he was celebrating the premiere of "Game of Thrones" -- where his NFL brother, Joey Bosa, actually got a role in the final season!!!! Here’s a shot of Chargers DE Joey Bosa in this season’s Game Of Thrones (they made him look older!). He’s a big fan, shot his cameo last spring. Strongman and actor Hafthor Bjornsson -- aka "The Mountain" from 'Game of Thrones' -- picked up a barbell weighing 1,042 FREAKIN' POUNDS ... and it's straight-up ridiculous!! Thor -- who's 6'9" and 400-ish lbs. -- is a legendary strongman. He won the World's Strongest Man, Europe's Strongest Man and Arnold Strongman Classic ... all in 2018. So, he's literally the strongest person in the world (4x WSM winner Brian Shaw and '17 WSM champ Eddie Hall might disagree). The lift went down earlier this week at Bjornsson's gym in his home country of Iceland ... and according to Thor, it's the heaviest deadlift ever done in a gym. BTW, Thor ain't the only guy in the room with superhuman strength ... the ripped shirtless dude is YouTube star/powerlifter/bodybuilder/strongman Larry Wheels ﻿-- who was throwin' around 220 lb. dumbbells earlier this week. Just watching this will make you stronger. Sen. Chuck Schumer says potentially ending the government shutdown is gonna take a firm commitment from President Trump ... and not his usual jiggling on the issues. 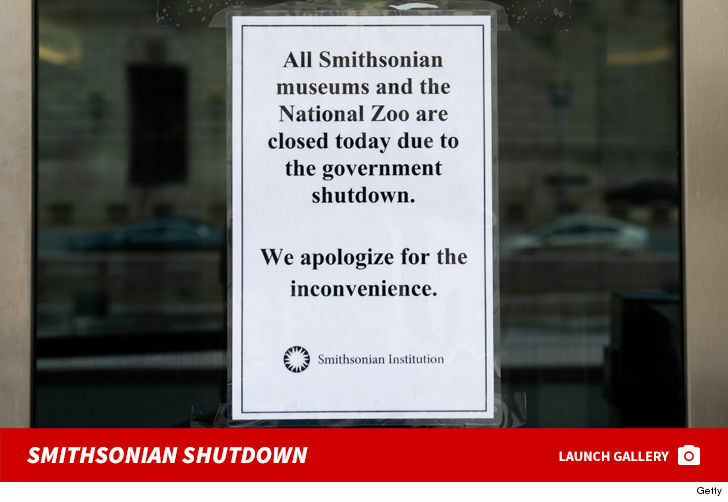 We got the Senate Minority Leader Wednesday in D.C. as he was making his way to the White House, where Trump is set to meet with Dems (in the Situation Room, no less) to discuss ending the partial shutdown that's been in effect for 12 days now. Schumer says he's gonna try to strike a deal with the Prez -- who wants his southern border wall funded -- but makes note that Trump is like Jell-O on when it comes to sticking to one position. 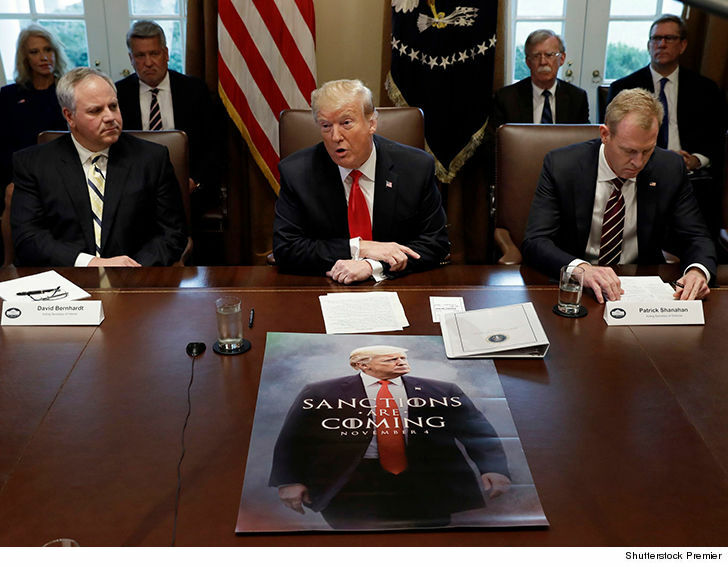 Coincidentally, shortly after Schumer made that comparison ... Trump was holding a cabinet meeting with his "Game of Thrones"-style poster -- threatening sanctions -- smack in the middle of the table. Still, Schumer sounds cautiously optimistic there's a "chance" to end the shutdown.